Based on reviews from 118 experts and 4,359 users. Learn how our rankings work or see our guide to Altra trail running shoes. Updated Apr 2019. Trail running can be a fun but hazardous and challenging activity at the same time. But, with the right pair of shoes, this may lead to a more enjoyable running experience. When aiming for improved performance and increasing speed, one should buy a good pair of running shoe. Altra has a wide variety of trail running shoes that will help the user take his running activities to the next level. A combination of technologies and features of the shoe will allow the user to tackle the trails with ease and confidence. Comfort. Without a doubt, Altra shoes are one of the most comfortable footwear in the market today. Altra trail running shoes have great cushioning, breathable coverage and smooth in-shoe feel. Grip. A good trail running shoe should be able to withstand the demands of challenging terrains. Altra exceeds these expectations by offering various outsole designs that provide the right amount of traction needed in the running session. Cushioning. Altra has different models of trail running shoes. Depending on the model that the user will choose, a significant amount of cushioning is offered. Altra trail running shoes are sure to offer long-lasting cushioning for a wide variety of runners. Wide toe box. Altra shoes utilize a spacious toe box that feels perfectly right. It does have pressure and flex points that allow the toes to spread out comfortably and freely. Most Altra shoes are available in medium fit, but they also have a wide variety of wide running shoes for consumers to choose from. Zero drop. Altra is known for crafting zero drop running shoes. Zero drop shoes allow the lower legs to become stronger and improve the user's running technique. It naturally aligns the back, body, and feet. This results in reducing the risk of possible injury, making the user experience a more powerful and efficient ride. TrailClaw. This outsole technology features claws and lugs that are designed for a wide variety of trail surfaces. It provides grip on uphill and downhill runs as well as on both soft and hard surfaces. FootPod. The FootPod allows the foot to move naturally. It follows the natural construction of the foot and it flexes as the foot moves to different directions. A-Bound. It is a notable midsole compound found in some Altra trail running shoes. It is made from recycled materials and aims to deliver long-lasting, responsive underfoot protection. Innerflex technology. Additional flexibility is offered by Innerflex technology. The grid-like grooves design is used to encourage better and faster performance. Natural Ride System (NRS). This anatomically-shaped last promotes natural and proper foot movement that are essential throughout the running session. Asymmetrical lacing design. 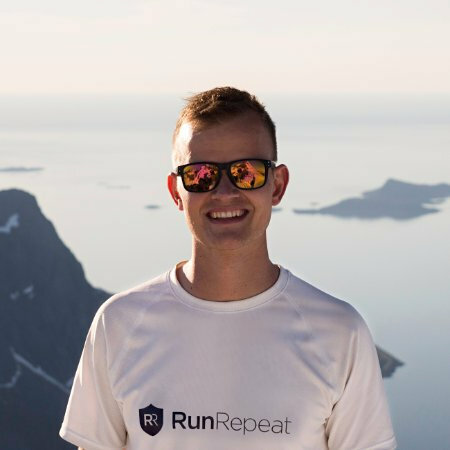 This system is integrated into the upper area of the running shoes for a more secure fit and comfortable feel. Air mesh. The air mesh is described to be a quick-drying material that offers optimal ventilation. How do I clean my Altra trail running shoe? Altra recommends cleaning the running shoe after using it in muddy surfaces. Hand washing it with a mild detergent and damp cloth will help maintain its beauty. To keep the original shape of the shoe, stuff it with a newspaper or towel as well. 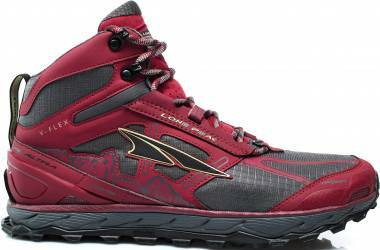 What is the most expensive Altra trail running shoes? 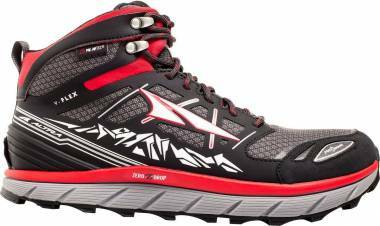 The most expensive Altra running shoe for trail running is the Timp IQ, which is sold at $200. The running shoe was lauded by a lot of purchasers because of its notable technologies and impressive features. 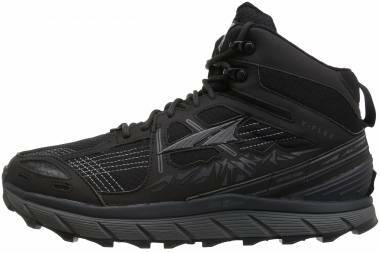 Is Altra a good choice for trail running? The majority of the runners appreciated the Altra trail running shoes because of its fit, comfort, responsiveness, flexibility, and excellent cushioning. 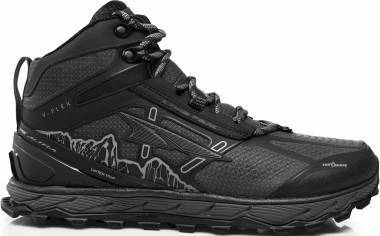 A lot of them recommend the shoe for its fantastic performance on challenging terrains.